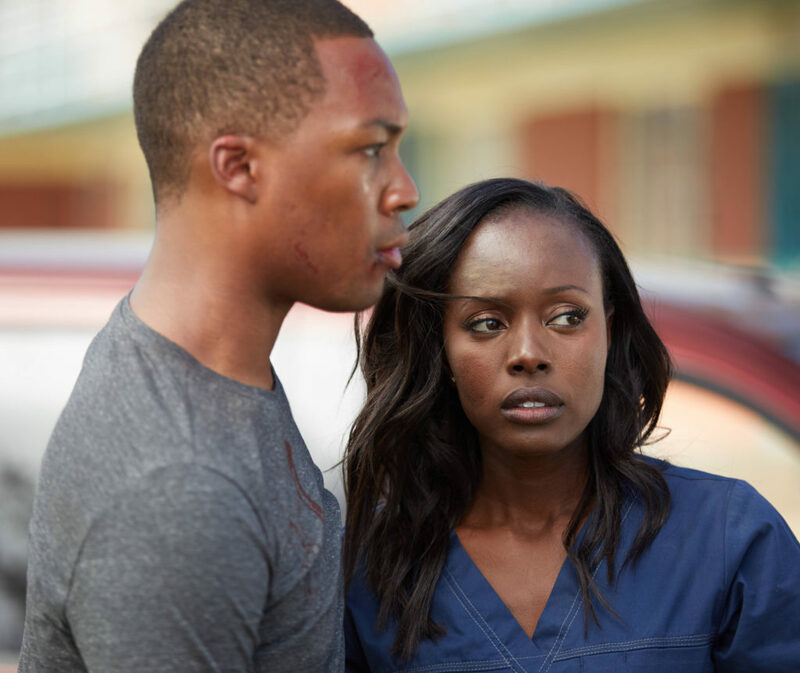 *Corey Hawkins is on a roll ever since “Straight Outta Compton” when he played Dr. Dre. His next big role is that of Eric Carter in “24: Legacy,” airing on Fox after the Superbowl. His next big screen role is in “Kong: Skull Island.” I caught up with Corey at New York Comic Con and asked him if he felt any pressure following in the footsteps of Jack Bauer? “I wouldn’t do it if there wasn’t pressure,” he said, “if there wasn’t a challenge involved. So, Corey, how does it feel to play a hero? “To be honest with you,” he explained, “I see it more as a responsibility.. When I read it, I saw that Eric in this show looks like America looks today. Eric doesn’t see himself as a hero. It’s just the Armed Forces, and they’re doing a job. They are patriots and he’s a patriot I think first and foremost. In representing our Armed Forces and our military, I have to do justice to that because I have family members, friends and classmates who were in the military, who are in the military, who have been released from the military, and are dealing with all of the things that that involves. So it’s Important to tell that story too. Also, Eric is dealing with this in the midst of this crisis, you know.